Laugh with the most Fearless people in Wilmington at Twin Lakes Brewing Company! We use listening, support, and yes-anding to create scenes, on the spot, that magnify the absurdity of the human experience. Come see what happens when there are no mistakes, everything is a gift, and everyone has your back. Our scenes are based on audience suggestions, so you are a part of the show too! 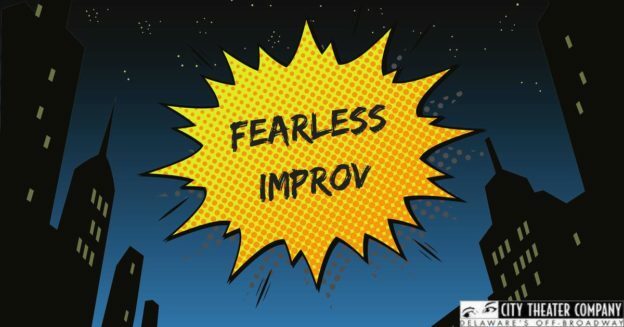 Fearless Improv is presented by City Theater Company. This entry was posted in Tasting Room Event on March 15, 2018 by Edward Poore.